Galveston Urban Ministries empowers the poor and marginalized of Galveston through community development and support. 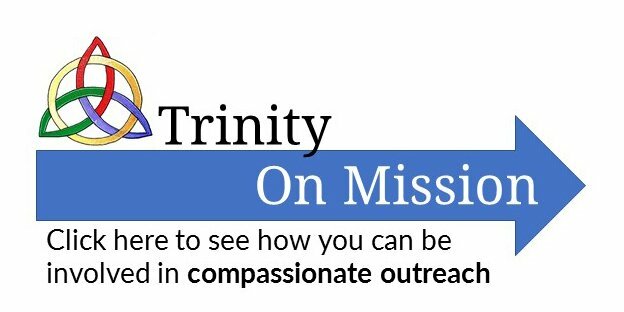 Churches like Trinity help GUM Staff to develop relationships and meet physical, emotional and spiritual needs of children and adults. We value: Engaging relationships with people from all walks of life to share God’s love and blessings for the whole person; Equipping resources for churches and the community that will offer opportunities for others to serve; Empowering programs that encourage growth holistically (spiritually, emotionally, and physically). We Are Committed To: Listening and responding to the needs of the people through utilizing their assets; Developing, initiating, and sustaining strategic, relevant, and innovative ministries; Replicating proven urban ministry models that allow effectiveness to be monitored and measured for results; Seeking to fill unmet needs without duplicating or competing with existing services or ministries; Being wise stewards of resources. Our youth goes down to GUM during the summer for a week to work on their current needs and work with the children.